Granite is a natural product and is available in over 1000 colours. 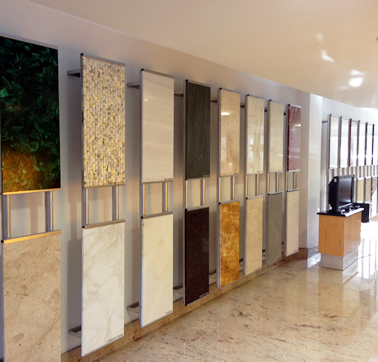 Before you choose granite, you are advised to see full size slabs. A trip to Pisani is a must, you will find this invaluable as you may see colours you have not seen before. Prices for Granite worktops start from £140 per metre.